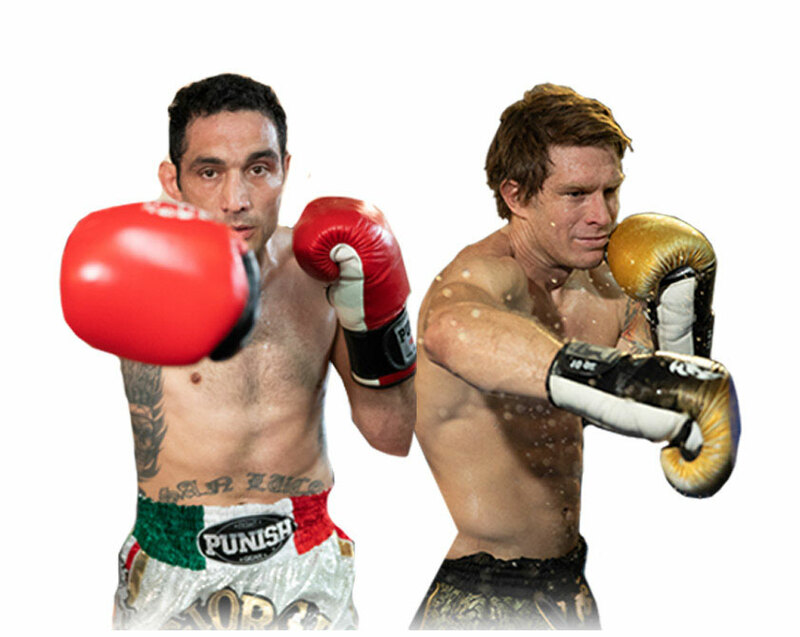 Boxing is one of the oldest and most fluent of the combat sports. It’s also known as the sweet science or the art of hitting without being hit. 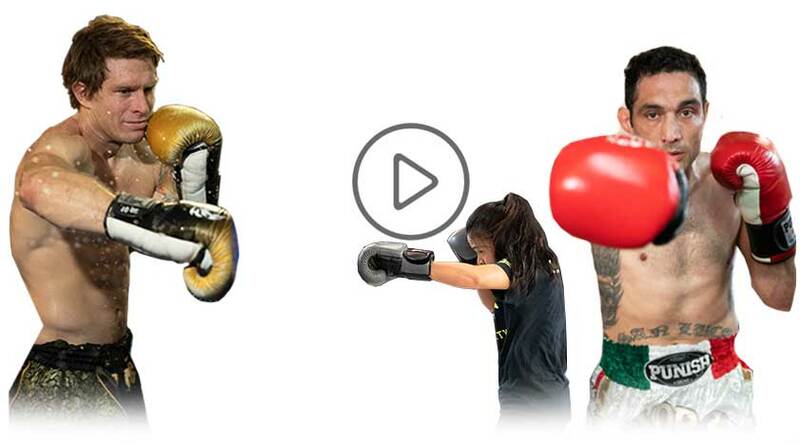 Using punching, footwork and head movement boxing is a very fast and fluent combat sport. There is nothing quite like the art of learning how to punch correctly, using footwork to make your opponent miss or moving your head swiftly so that you evade your opponents punch and at the same time while generating powerful counter attacks and accurate movements. The earliest known depiction of boxing comes from a Sumerian relief in Iraq from the 3rd millennium BCE. Later depictions from the 2nd millennium BC are found in reliefs from the Mesopotamian nations of Assyriaand Babylonia, and in Hittite art from Asia Minor. A relief sculpture from Egyptian Thebes (c. 1350 BCE) shows both boxers and spectators. The earliest evidence for fist fighting with any kind of gloves can be found on Minoan Crete (c. 1500–1400 BCE). The first boxing rules, called the Broughton’s rules, were introduced by champion Jack Broughton in 1743 to protect fighters in the ring where deaths sometimes occurred. Under these rules, if a man went down and could not continue after a count of 30 seconds, the fight was over. Hitting a downed fighter and grasping below the waist were prohibited. Broughton encouraged the use of ‘mufflers’, a form of padded bandage or mitten, to be used in ‘jousting’ or sparring sessions in training, and in exhibition matches. These rules did allow the fighters an advantage not enjoyed by today’s boxers; they permitted the fighter to drop to one knee to end the round and begin the 30-second count at any time. Thus a fighter realizing he was in trouble had an opportunity to recover. However, this was considered “unmanly” and was frequently disallowed by additional rules negotiated by the Seconds of the Boxers. In modern boxing, there is a three-minute limit to rounds (unlike the downed fighter ends the round rule). Intentionally going down in modern boxing will cause the recovering fighter to lose points in the scoring system. The sport rising from illegal venues and outlawed prize fighting has become one of the largest multibillion-dollar sports today. A majority of young talent still comes from poverty-stricken areas around the world. Places like Mexico, Africa, South America, and Eastern Europe prove to be filled with young aspiring athletes who wish to become the future of boxing. Even in the U.S., places like the inner cities of New York, and Chicago have given rise to promising young talent. According to Rubin, “boxing lost its appeal with the American middle class, and most of who boxes in modern America come from the streets and are street fighters”. At Matrix Gym, our beginner boxing classes will focus on teaching you western style boxing first. We start with basic footwork, how to punching correctly with balance, head movement and transitioning into different combinations. We also teach two styles of boxing in our classes. There is the Western style and a Muay Thai style of boxing which tends to use a looping longer range of punch combinations more suited to a Muay Thai fight. You should expect a high level of cardio in each class, skipping, heavy bag work & punching the boxing mitts with your trainer. Boxing will give you an incredibly high level of cardio fitness and improve your overall co-ordination. Our Boxing classes at Matrix Gym will help you develop an awesome core strength; helps to improve your endurance and will get your stamina up quick. 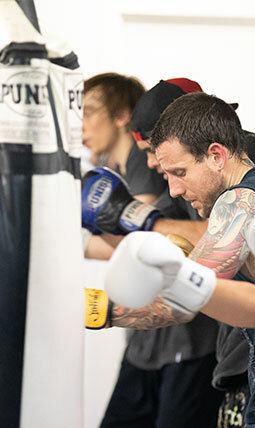 We provide a safe, encouraging atmosphere for those who are interested in learning the sport of boxing. We focus on proper technique and constant improvement. Matrix Gym offer a Boxing program suitable for all ages, fitness levels and is also a great stress relief.